I have two of these and they are a convenient way to store and organize makeup. However, for the price these are cheaply made. The metal easily bends and dents leading to the sides of the box to become loose, break, etc. With both boxes I own the sides of the tray have broken. I received this as a gift. This product is great for the price point. It bends well and is soft to the touch. Additionally, it’s great for traveling and easily fit into my carry on baggage. 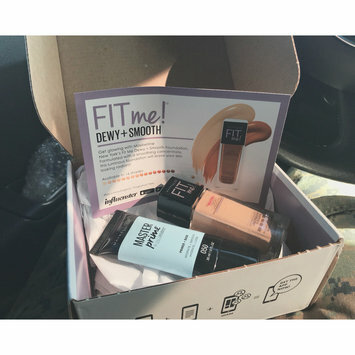 I received this complimentary from influenster for testing purposes. I loved the foam, it made me waste less conditioner and it was a new experience from my average conditioner. I’m not sure if I would buy again, but it left my hair very smooth. I used this for a stick and poke tattoo and have no complaints. It’s a decent price and it’s pretty standard as far as alcohol goes. Nothing special. This was my first tinted moisturizer I owned and I was not disappointed. It’s medium to sheer coverage and I applied it with a beauty blender. It’s buildable. I would purchase this again if I made a trip to Ulta. Once and a while I’ll get a craving for these. They’re price friendly and you can find them everywhere. Once i start eating them it’s hard to stop until the bag is finished. Getting into makeup, this was my idea of the GREATEST MASCARA EVER. It was advertised everywhere, edgy name. Turns out, it’s not that hot. It’s clumpy, and flakes. It’s not a terrible mascara, for the price it just isn’t great. There are many drug store brands that work just as well, if not 10 times better. 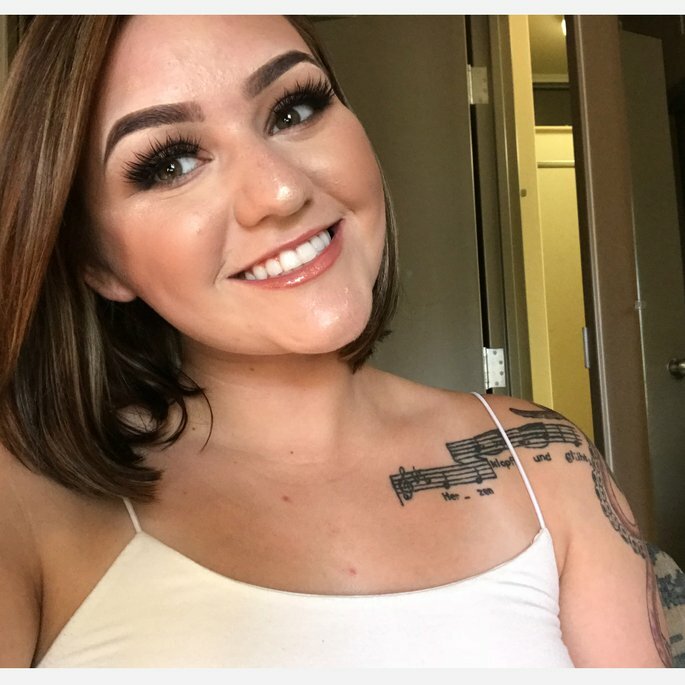 I received this complimentary to review for influenster, and its already my holy grail foundation. It’s cheap, but still competes with my high end foundations. For more coverage, I apply with a brush. If I’m feeling more “natural” I’ll go in with just a beauty blender. I would recommend to others, especially those with dry skin.